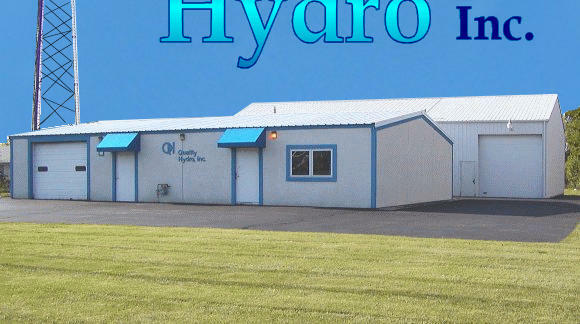 Quality Hydro, Inc. has been built on a reputation of quality work. We want to continue to fulfill your needs by providing all of our customers with the best service possible. Offering repair and sales on most brands of hydraulic pumps and motors, and hydrostatic systems. Emergency turnaround time and knowledgeable service provide you with the least amount of down time at competitive prices.